Starting in July, practitioners may be asked to sign for mail from the Cabinet for Health and Family Services and open this to discover a “Proposed Complaint.” Thanks to a new and sweeping effort at reform in healthcare in the Commonwealth, Kentucky healthcare providers now need to know what to expect if they receive such a Proposed Complaint. After years of discussing possible reform in the healthcare sphere, the Kentucky legislature recently passed Senate Bill 4. This new law has a wide reach as it encompasses all manner of healthcare providers, from individual physicians to health facilities and systems. Although the legislation was modeled after a similar measure in Indiana, the Kentucky version is different in ways that lead to some uncertainty as to how it may affect practitioners. This legislation now requires peer review of medical malpractice complaints by medical review panels before any such medical malpractice case could go to court. The panels must render an opinion within nine months after the proposed complaint has been filed or the plaintiff is free to bring the action in court. A complaint may bypass the panel and go directly to court only in the event that all parties agree to the same. As a practical matter, this means that all healthcare providers in receipt of a Proposed Complaint should notify their insurance carrier as soon as possible to ensure that coverage is timely triggered. Panels consist of an attorney panel chairperson and three healthcare providers. Each party can select one of the panel healthcare providers, and the two selected providers then select the third member. 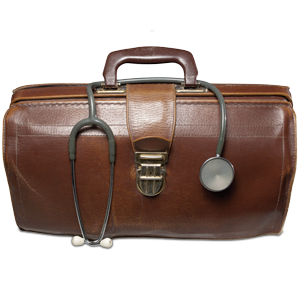 The law allows for selection of those persons in the same or similar specialty as the provider under review. All healthcare providers licensed in Kentucky to practice in his or her profession are eligible for selection to this panel, and can only be excused for “good cause” if chosen. Most believe that sufficient good cause shown will be similar to the good cause for excuse from serving on a jury. If a member of the panel fails to comply with the duties required, he or she may be sanctioned by the court. Healthcare providers in Kentucky need to be aware of their duty to serve on medical review panels if selected through this process. Once the panel is set, the parties may submit the evidence identified under the statute. The panel then is responsible for reviewing the submitted evidence and rendering an opinion as to whether the evidence supports the conclusion that a practitioner acted within the appropriate standard of care and whether this failure, if any, was a substantial factor in a negative outcome for the patient. Two members of the panel must agree on the conclusion. If the plaintiff decides to file suit after the panel renders the opinion, the opinion may be used as an expert opinion in the ensuing litigation. Notably, the panel members may be called as witnesses to testify on their review of the case. 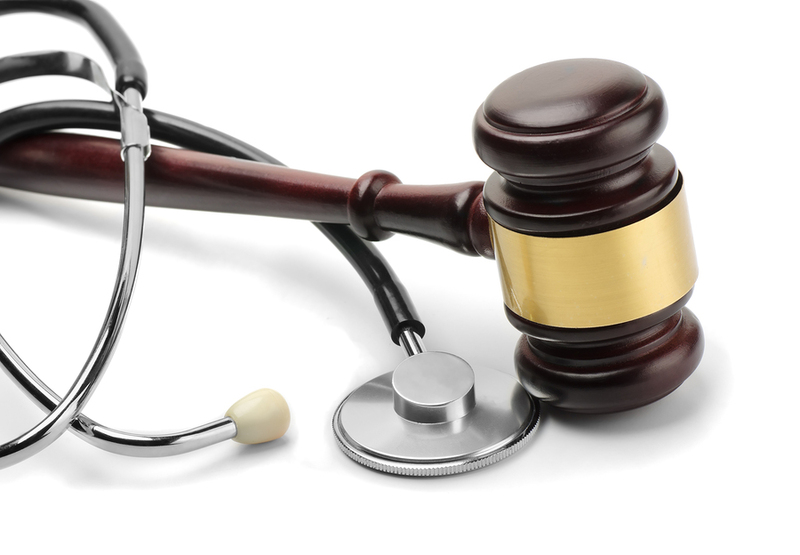 Supporters of this new law believe that the panel process will enable earlier resolution of frivolous claims and assist in reducing litigation costs that effectively drive up costs of malpractice insurance, as well as attract more quality healthcare providers to practice in Kentucky. There have been various criticisms of the law, including whether the provisions may affect a plaintiff’s access to the court system and therefore fail to pass constitutional muster. Another criticism contemplates whether this law merely adds another administrative burden to the process. The new law also requires further participation and effort from the healthcare and legal communities and will put additional demands on those already focused on caring for their patients and practice. As medical review panels go into effect, only time will tell if the goals of this law will be met in practice. 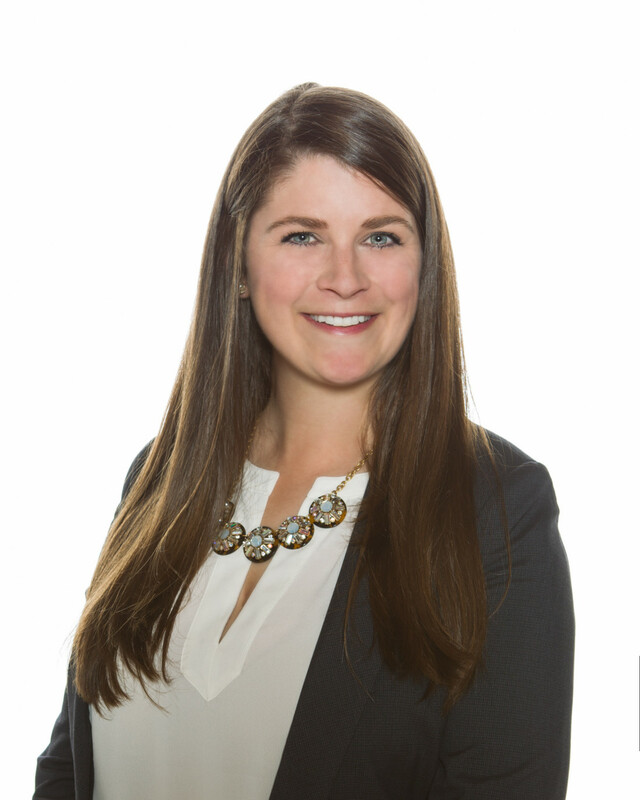 Kathryn A. Eckert is an associate attorney practicing in the Lexington office of McBrayer law. Ms. Eckert is a graduate of University of Kentucky and the University of Kentucky College of Law. Her practice areas are focused on healthcare professional licensure defense, malpractice and professional liability defense, medical malpractice, insurance defense, legal malpractice defense, product liability litigation and professional liability defense. You may reach Ms. Eckert at keckert@mcbrayerfirm.com or (859) 231-8780, ext. 1186. We take a team approach to deliver effective counsel to all our clients, so other attorneys in the firm may perform these services as well.